Sicily is an island of extremes that is best visited with an open mind and a healthy appetite. This captivating, quintessentially Mediterranean destination is Italy’s largest island, layered with staggering mountains, exquisite Baroque towns, and endless coastal panoramas. The rugged landscape changes frequently from fertile farmland to shimmering coastline, arid volcanic slopes contrasting with ancient olive groves and rolling vineyards. Autumn brings a wonderful array of colours to the trees and vineyards and as the October temperature drops, increasing rainfall heralds wild mushroom season. Markets are brimming with persimmon, quince, peppers, fennel and dates; roasting chestnuts are a common sight and the prickly pears are at their best. Its stunning location in the middle of the Mediterranean means it is blessed with good weather, ideal for extending a sunny fall season. Margaret’s workshop will be housed on the coast in the town of Portopalo di Capo, off the beaten path in the south east of the island. This historic castello perched above the Mediterranean is an inspiring backdrop for creative minds. Outside the studio time, local guides will help us navigate the cobbled streets of nearby UNESCO-listed Baroque cities, discover local botanical gardens. Price starts at €3,850 per person based on double occupancy. Single Supplement for having a single room throughout the trip is €480 per person. Non-participant discount is €800 per non-painter. There is a minimum number of 8 participants required to confirm this trip. We will let everyone know by the beginning of April if the departure is confirmed. Please do not book your airfare without consulting us. Please stay tuned for details on a 3-night post-workshop trip in Siracusa. 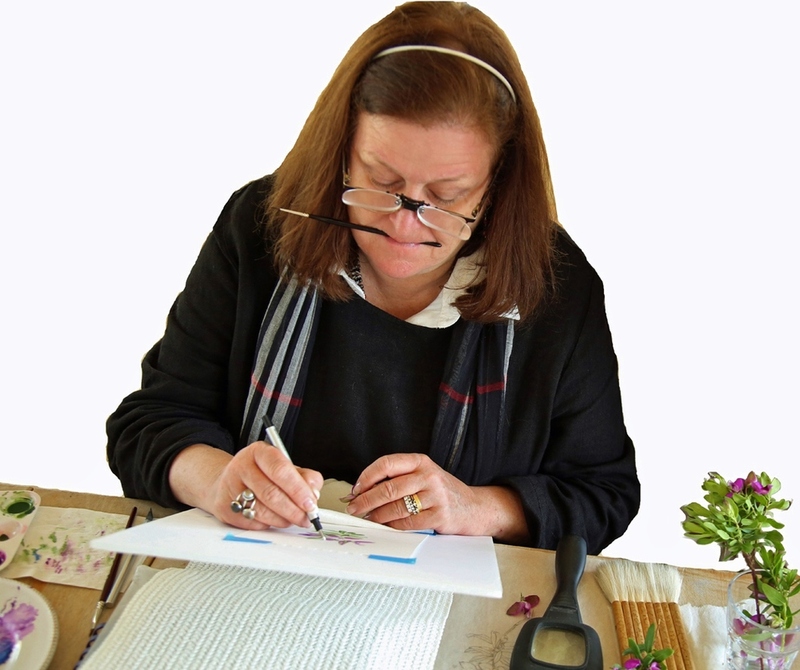 Margaret Best is an internationally recognized botanical artist and teacher offering tuition in graphite, colour pencil and watercolour. She has taught workshops to all levels of experience from rank beginners, intermediates to advanced levels in Canada, UK, Italy, USA and Bermuda. These workshop venues include respected botanical gardens and institutions such as Huntington Gardens, Pasadena; Santa Barbara Botanical Gardens; San Diego Natural History Museum; Filoli near San Francisco; Dow Learning Center in Zoo Conservatory, Calgary; Bermuda Art Center, Hamilton Bermuda. Margaret’s watercolours have been widely exhibited - New York; Weisman Museum, Minneapolis; Hunt institute of Botanical Documentation, Carnegie Mellon University, Pittsburgh; Los Angeles, Denver, Bermuda, Toronto, San Francisco and her work is found in numerous private and corporate collections around the globe. Margaret has designed six coins with botanical themes for the Royal Canadian Mint, with two released in 2015. For the past 6 years Margaret has painted regularly with her mentor Pandora Sellars who is widely regarded by experts as the leading contemporary botanical artist of our time. A professionally qualified art teacher, Margaret is known for her nurturing style and her ability to readily identify student skill level in order to steer advancement. Kiloran McRae is our botanical art workshop trip designer and on-site trip manager. Kiloran caught the travel bug at fourteen during a sabbatical year in Europe and returned to study in Italy after high school. She has an MA in Italian Studies from the University of Toronto. Her first experience of organized travel was teaching Canadian high school students in Florence and Siena. She worked for Butterfield & Robinson, marketing, designing and guiding special interest tours in Europe and the Near East. Later she worked with Hamilton Fitzjames (now Benefactor Travel) as a freelance trip manager in these destinations. Her association with Quench Trip Design has allowed Kiloran to realize a longtime dream of working with her friend, botanical artist Margaret Best, to offer workshops in favourite destinations, starting with Tuscany, of course. 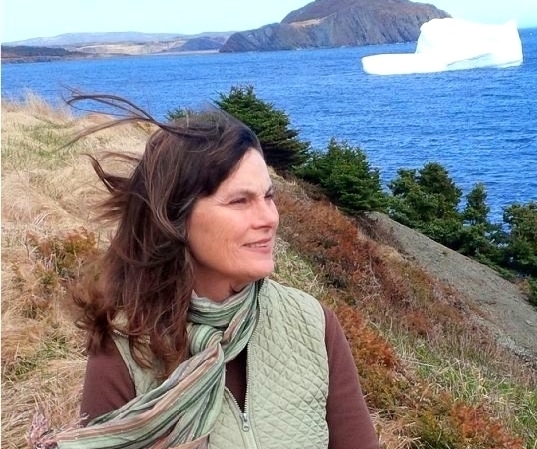 She has hosted all of Margaret’s groups with Quench; in Italy, Morocco, Newfoundland, Spain and the UK.